If you missed the fun links last week, check them out HERE! 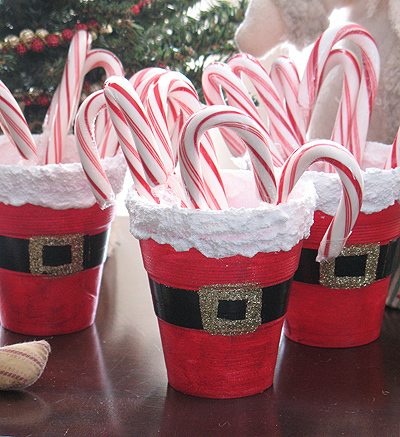 Crafts By Amanda makes santa cups. Ah-freaking-dorable. 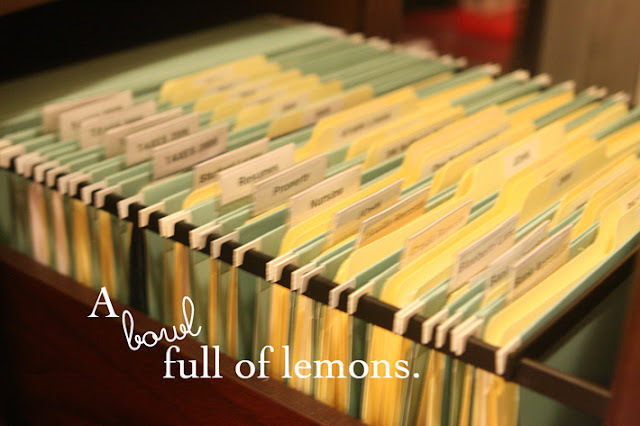 A Bowl Full of Lemons gives an excellent tutorial on how to organize your files. I’m inspired! When Two Become One made some santa hat cones. LOVE them. Potholes and Pantyhose decorated her mantle with sticks spray painted silver and decorated with ornaments. Isn’t this arrangement so striking?! Craft Interrupted made a table runner from placemats. 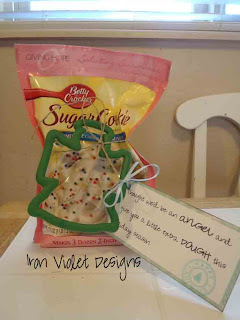 Iron Violet Designs shares an easy inexpensive way to make gifts for Teachers. Love this idea! Racks and Mooby made this cute specimen art for winter. It’s Toile Good made the cutest little packages. What a great little gift to hand out. From Glitter to Gumdrops made a wreath from cookie cutters. I’ve never seen a wreath like this. So creative! Little Miss Momma shows us how to make this darling necklace. 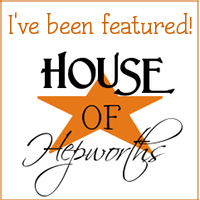 If you’ve been featured grab a button and tell everyone! * I’d love it if you linked back to my blog. You can find my button above or on my side-bar. Not mandatory though. This party will be open until Saturday, December 11th at 10am CST. Inlinkz is fixed. If you’ve posted a link in the text linkup, please feel free to post it again with the thumbnail. Thanks for hosting! Gotta check out the featured projects, some really cute stuff there! Really cute features. Thanks for hosting again this week. I’m hosting We’re Organized Wednesday until Saturday. I’d love for you to join the party if you have anything to link up. Have a great day! Thanks so much for featuring me! I love your blog it has so many fantastic ideas! Thanks, Allison, love the features, esp. 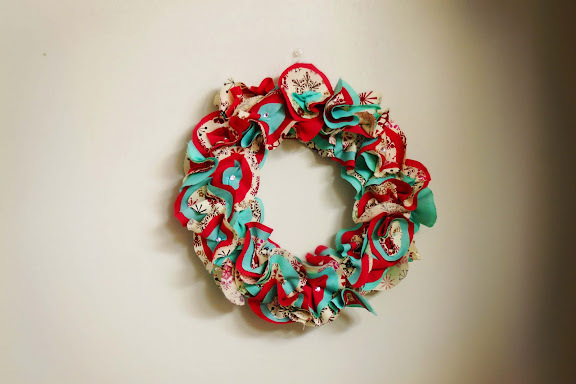 that cookie cutter wreath – too cute! I see some wonderful stuff this week, off to explore. You rule 😉 Happy Holidays to you. I’m THRILLED that you featured my table runner project! Thank you!! Such fabulous finds, love them all! Thanks for including my pom pom necklace! Hey Allison, I linked up #193 my BLUE BALLS, and KITTY CATS decor, hope you can come see. I love your parties, and appreciate you hosting again.